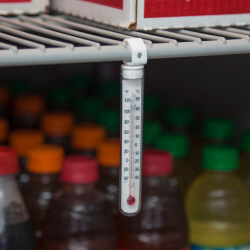 At Mission Restaurant Supply we understand the importance of serving and storing food at the right, food safe temperature. 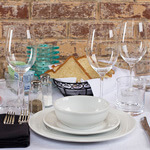 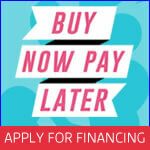 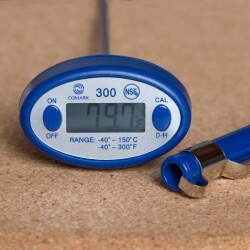 That is why you will always find commercial food thermometers at affordable prices on our site. 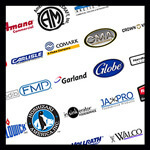 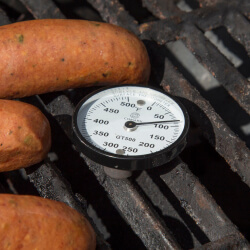 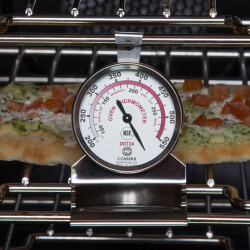 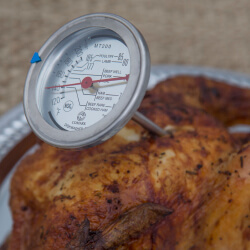 We stock pocket thermometers, digital thermometers, meat thermometers, infrared thermometers, refrigerator/freezer thermometers, deep fry thermometers, and grill thermometers for you to choose from. 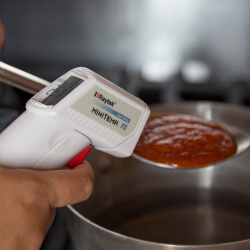 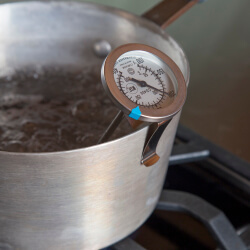 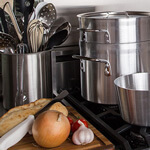 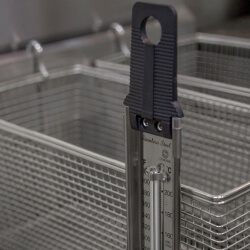 Invest in the tools needed to ensure your food is out of the temperature danger zone and get the best assortment of thermometers right here online!